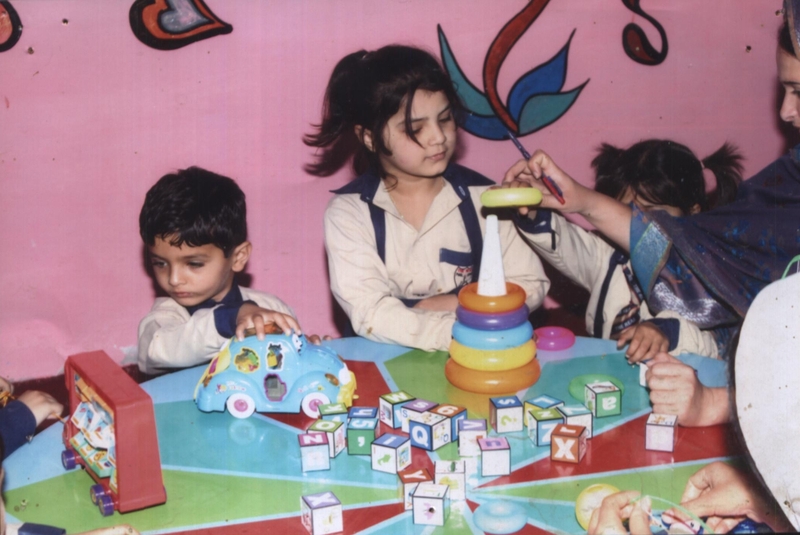 Education system and course is different from normal schools, it is designed to provide conceptual education to the students. 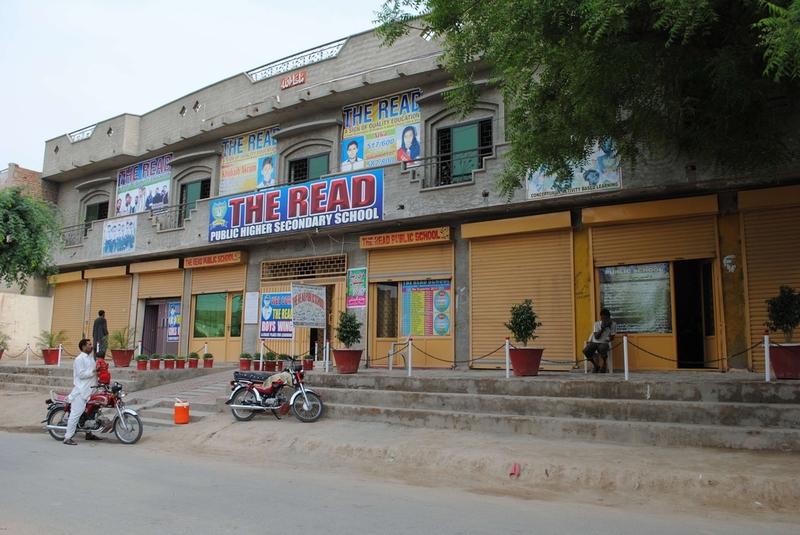 School is located on G T Road, easily accessible from all sides and away from congested population. Two grassy grounds makes it different from others private schools in Mian Channu and provide environment friendly atmosphere for students and staff. To give more attention to students we are keeping maximum 20 students in one section / class. News & Events The choice of public school for your child's reading is one of the most important decisions you ever make. I hope this brochure will help you in this choice.Challenge and encourage all children to reach their full potential in all aspects of school life. News & Events The choice of public school for your child's reading is one of the most important decisions you ever make. I hope this brochure will help you in this choice.Challenge and encourage all children to reach their full potential in all aspects of school life.